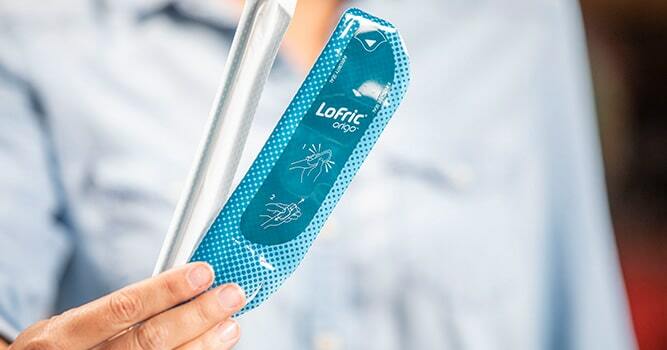 The LoFric Origo™ Pediatric Hydrophilic Catheter was made just for kids and it offers its user an easy, discreet way to catheterize. 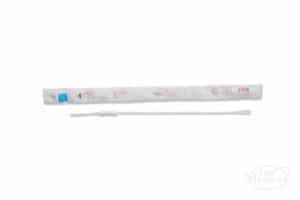 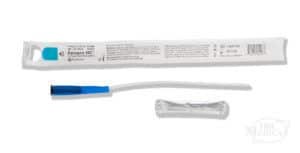 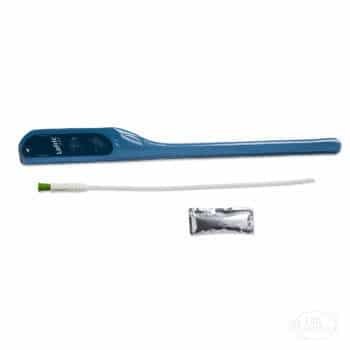 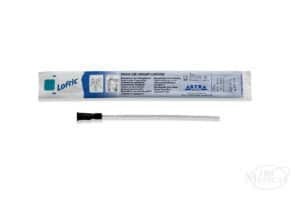 The catheter itself is sterilized by irradiation, and it has urotonic surface technology to minimize friction inside the sensitive tissue of the urethra during catheterization. 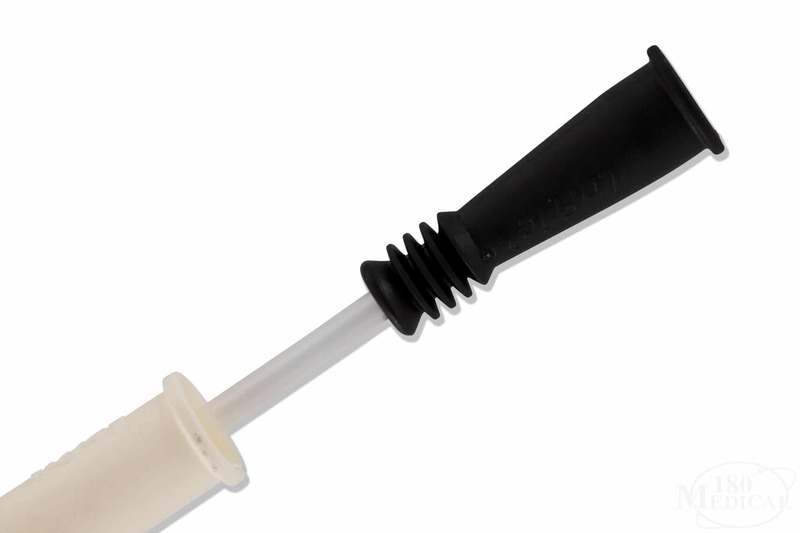 The hydrophilic coating is instantly activated by the pure saline solution included in its easy peel-open packaging. 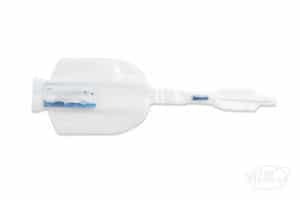 Designed to be simple to use and easily carried anywhere, whether for travel or in a pocket or backpack for school, the Origo™ Pediatric urinary catheteter is made of gentle, flexible POBE, and it is free of PVC, latex, and phthalates. The adjustable insertion grip gives the user maximum control over the catheter to guide it inside the urethra without having to touch the catheter, thereby reducing the risk of contamination from hands and potential urinary tract infections (UTIs). 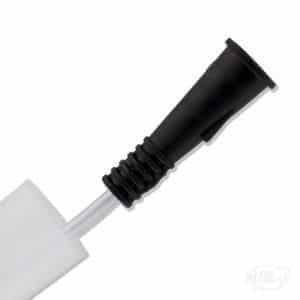 Once the user has finished cathing, the packaging can be used as a disposal pouch for optimum privacy.